COME OUT AND JUMP INTO THE FUN!! 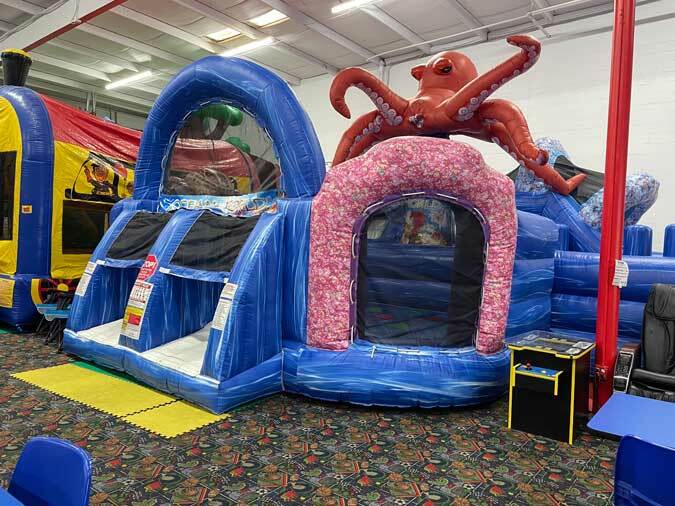 Our 9 inflatables will blow you away!!! 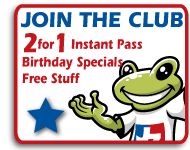 Register you child now with the JZ CLUB for great party discounts and receive a 2 for 1 pass instantly for Open!play. 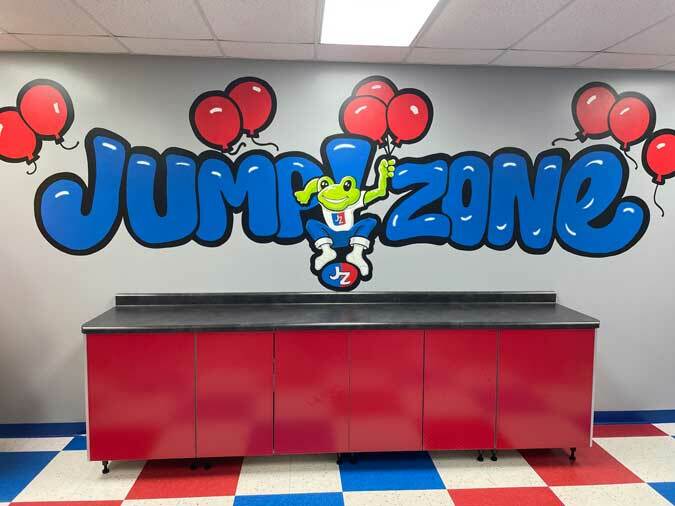 CHECK OUR OPEN!PLAY CALENDARS FOR TIMES WHEN WE ARE OPEN TO THE PUBLIC TO COME IN AND JUMP!! 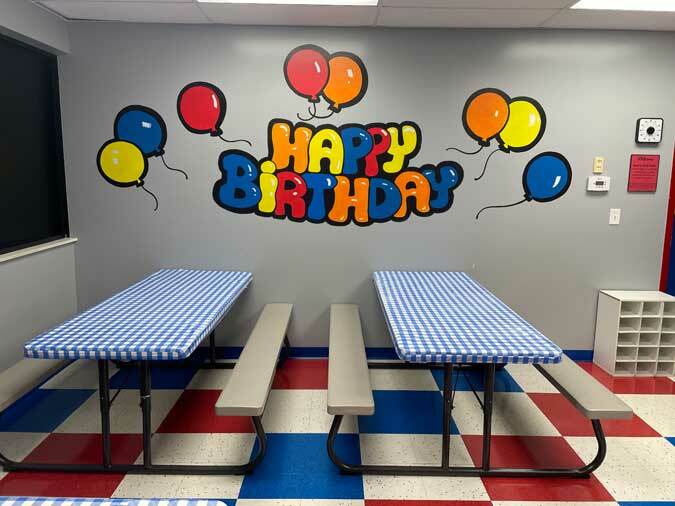 RELAX & LET US DO ALL THE WORK FOR YOUR CHILD'S NEXT BIRTHDAY!!! 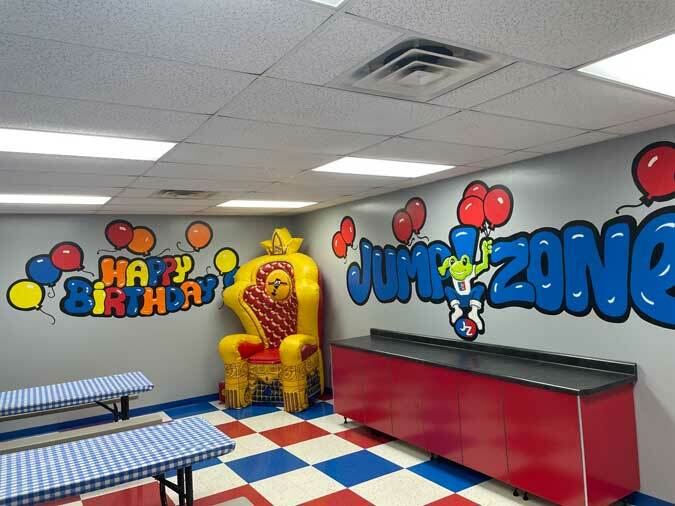 Birthday Parties are filling up fast at Jump!Zone!! 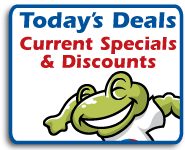 Check our Party Planning & Specials page for discounts and Last Minute Deals!! 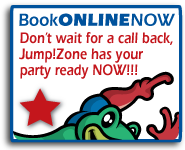 You can book your Party online in just a few minutes and your child will receive a Free pass for Open!play. 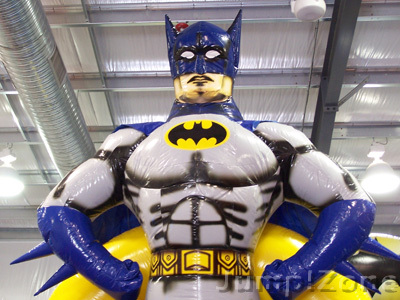 INFLATABLES LIKE YOU HAVE NEVER SEEN!! - Slides, Obstacle courses, Bounce Houses & More!! - Four Private Party Rooms!! 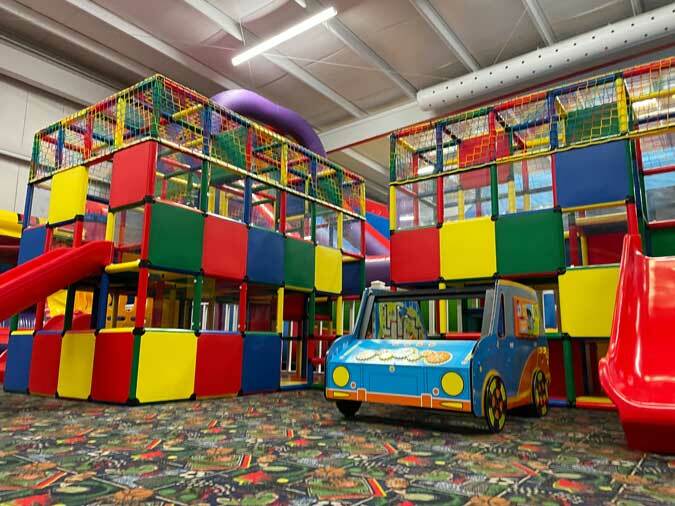 - Open Jump, Group events, School Groups & Parties!! - Fundraisers, Day Cares, any large groups!! - MOM & ME groups!! 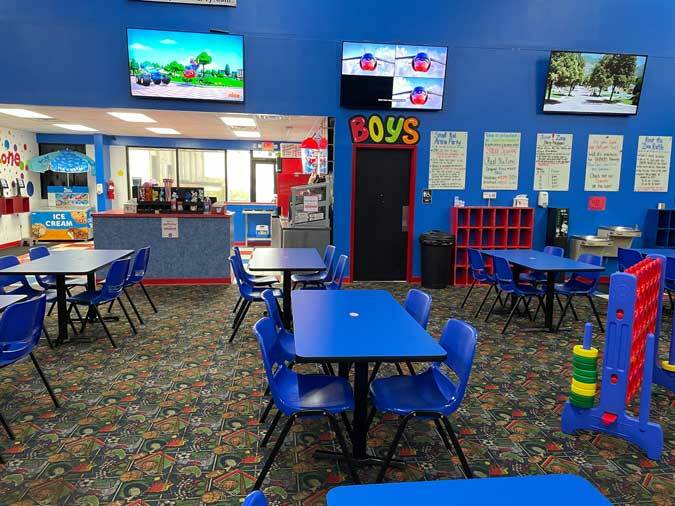 We have daily Open!Play schedules to accommodate individual fun with family and friends. So check our Calendar and come out and enjoy the fun! 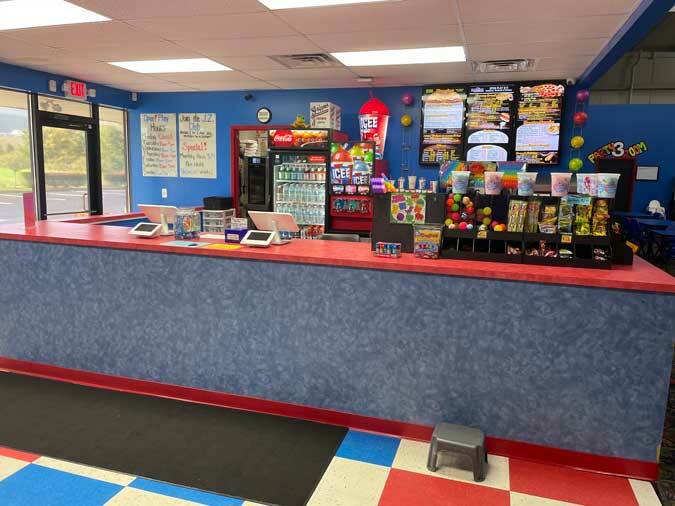 *SORRY, NO OUTSIDE FOOD OR DRINK PERMITTED. AS A COURTESY TO OTHERS GUESTS, CAKE, BALLOONS AND OPENING GIFTS ARE NOT ALLOWED DURING OPEN!PLAY. THANKS! Tiki Island Adventure Obstacle Course-Don't get lost on the Island! 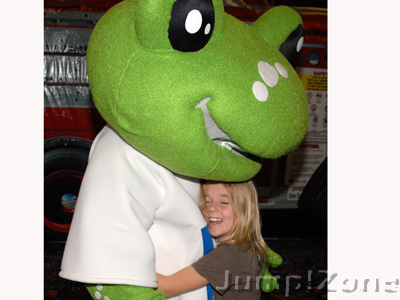 Climb into the Alligators mouth to enter a fun bouncer! The Candy Slide is great fun for bouncing and sliding! Mini Bounce Castle for the very small ones(1-2 yr. olds)! LARGE HD TV, TO WATCH YOUR FAVORITE SPORTS, NEWS OR SHOWS!! 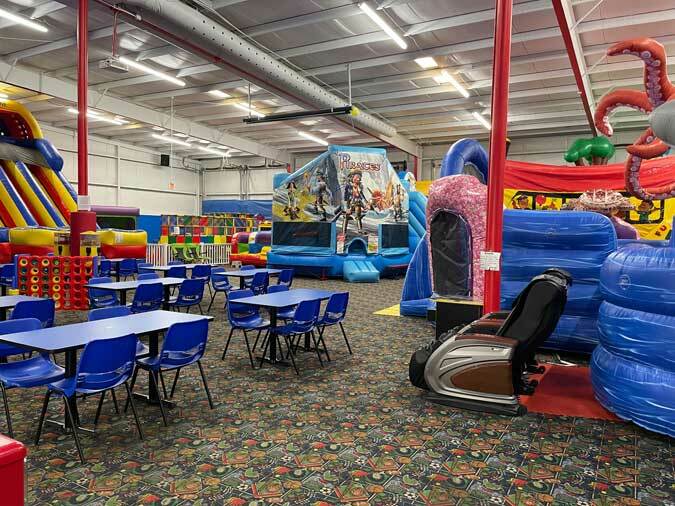 Each Party Room has an oversize inflatable THRONE for the birthday child.